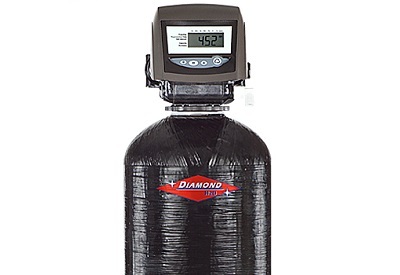 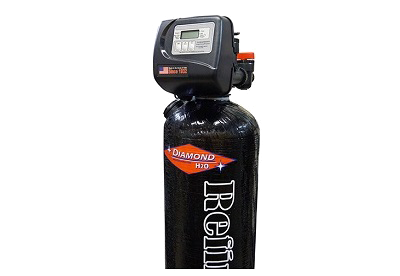 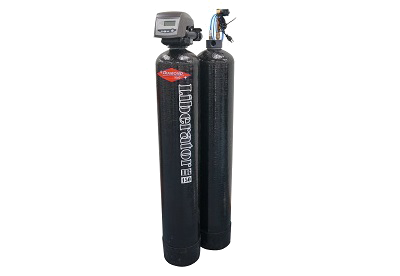 Diamond Water systems are an integrated system design using the most reliable and serviceable components on the market today. 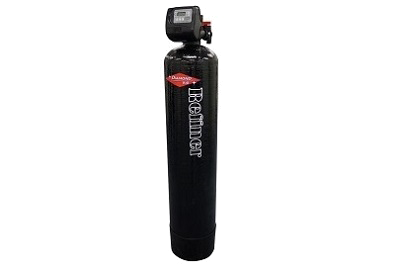 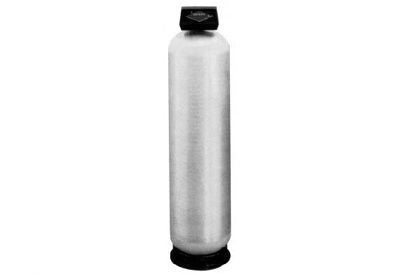 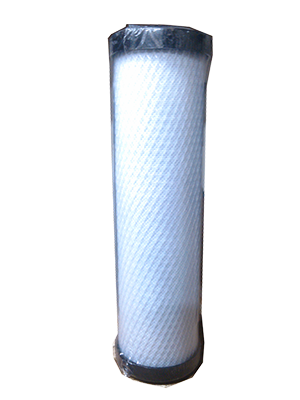 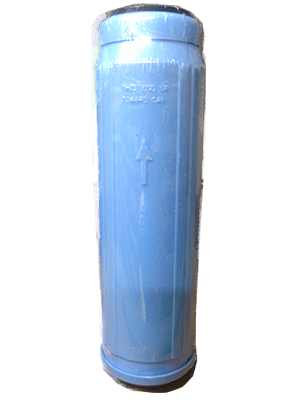 All filters are provided with a high quality media that offers the filterability, durability and low pressure drop required by a wide range of operating conditions and applications. 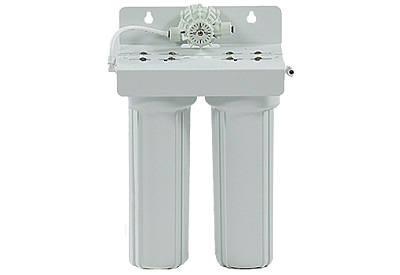 The standard PVC lower distributor system provides corrosion resistant, trouble free service, total media bed utilization, even service flow and proper backwashing. 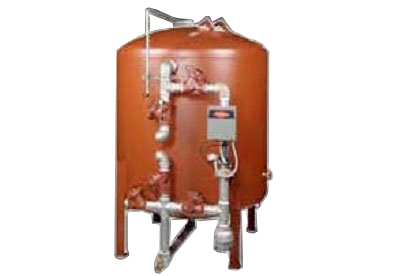 A filter gravel support bed covers the lower distributor system to prevent intrusion of media and provide even backwashing.